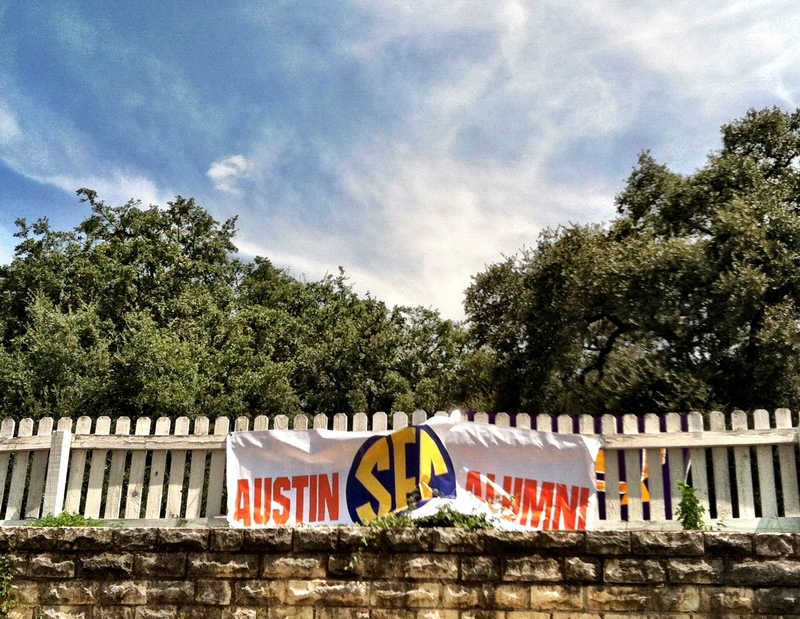 In the heart of Texas Longhorns country here in Central Texas, the start of the college football season, for those of us who went to major universities in the Southeast, officially gets underway at the Austin SEC Club Kickoff Picnic, held, each year, the week before the collegiate pigskin campaign launches. 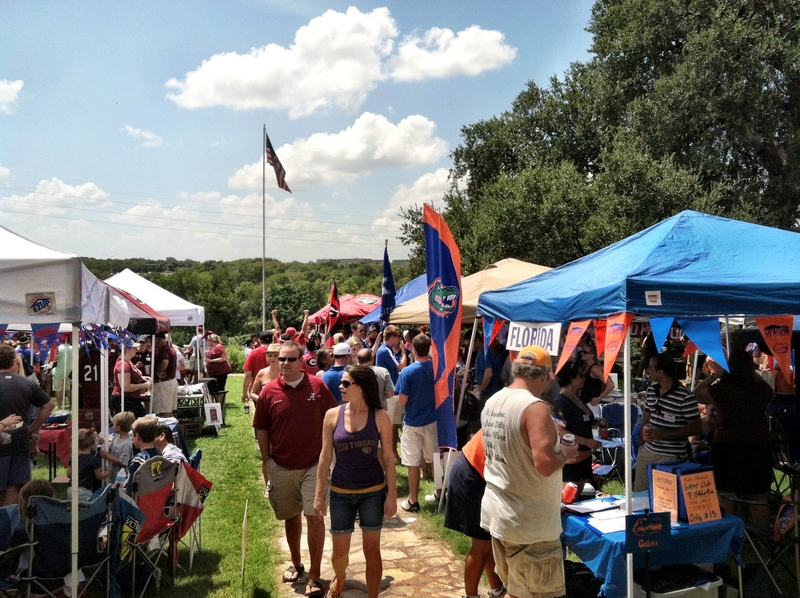 This past Saturday, for the 15th straight year, we held yet another awesome gathering of the all of the alumni clubs from the Southeastern Conference represented here in Austin – with this year’s additions of Texas A&M and Missouri. 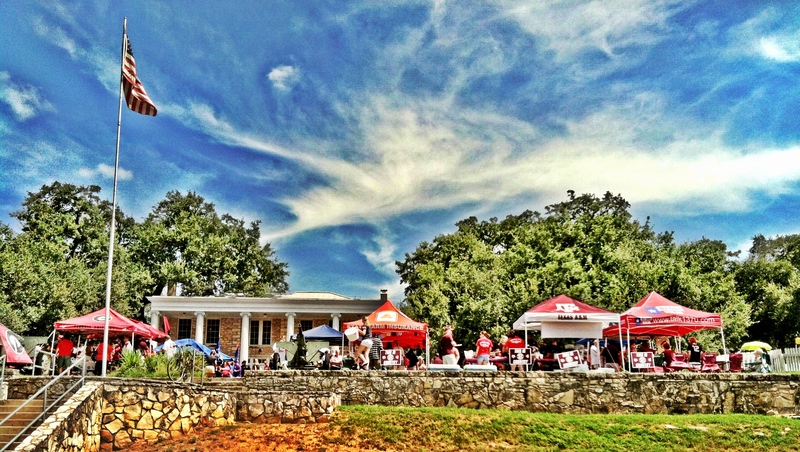 With a move from the traditional location at Zilker Park, this year’s event was held for the first time at the American Legion Travis Post 76, overlooking Lady Bird/Town Lake, the Hike and Bike Trail and the Mopac Bridge, and the setting couldn’t have been any better. 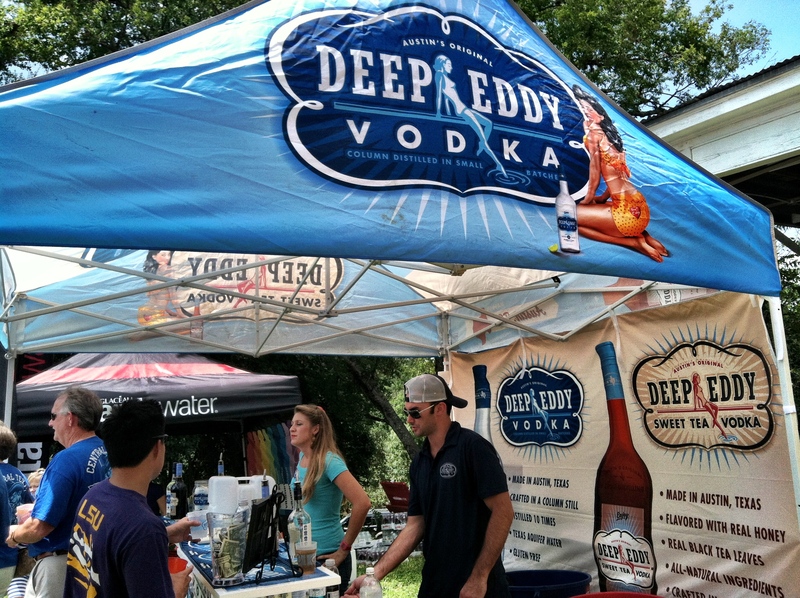 Tents spread across the great front lawn, college colors as far as the eyes could see, grills, ice chests, high-flyin’ flags and even the addition of event sponsors, Deep Eddy Vodka and Vitamin Water, on hand sampling free product. 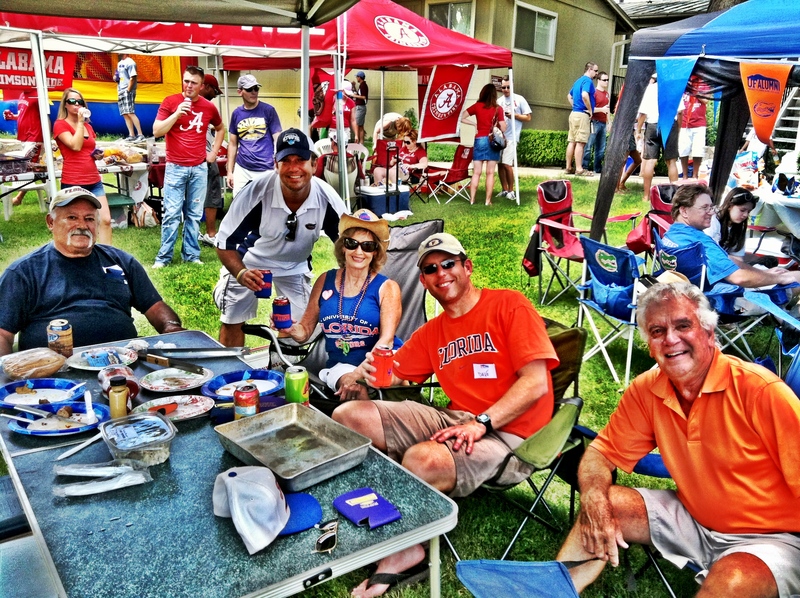 Yep, we did it…pretty much created, yet again, a college gameday tailgating scene just like you’ll witness throughout the Fall in great cities like Gainesville, Florida, Oxford, Mississippi, Baton Rouge, Louisiana and Athens, Georgia. No better way to get the energy for this year’s college football battles revved up to new heights here in Austin on a beautiful Saturday afternoon in August. Needless to say, I am beyond excited to officially get’er rollin’ with the first games this evenin’. 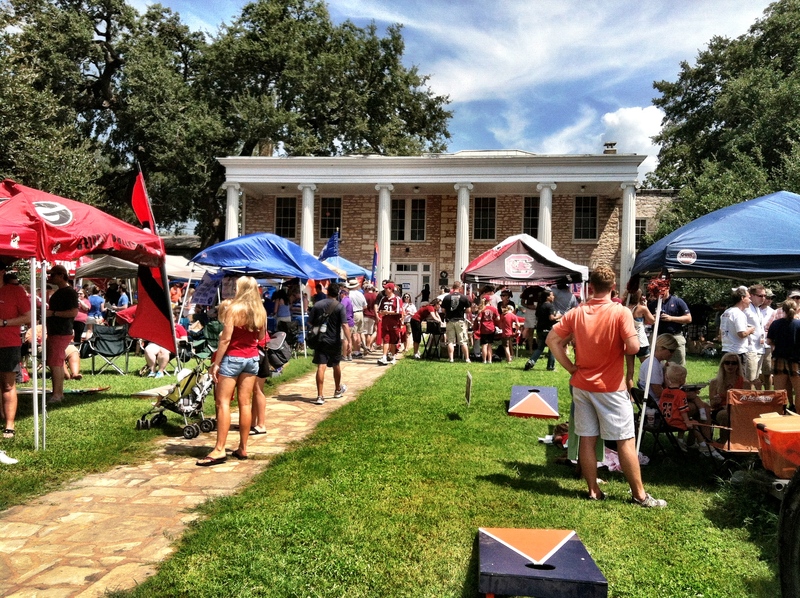 So, to those college football fans in the audience, whether from the SEC or elsewhere, I wish each of you, your alma maters and the teams you scream for each week an excellent and fun-filled season. Best of luck to ya. The road to the championship starts today! 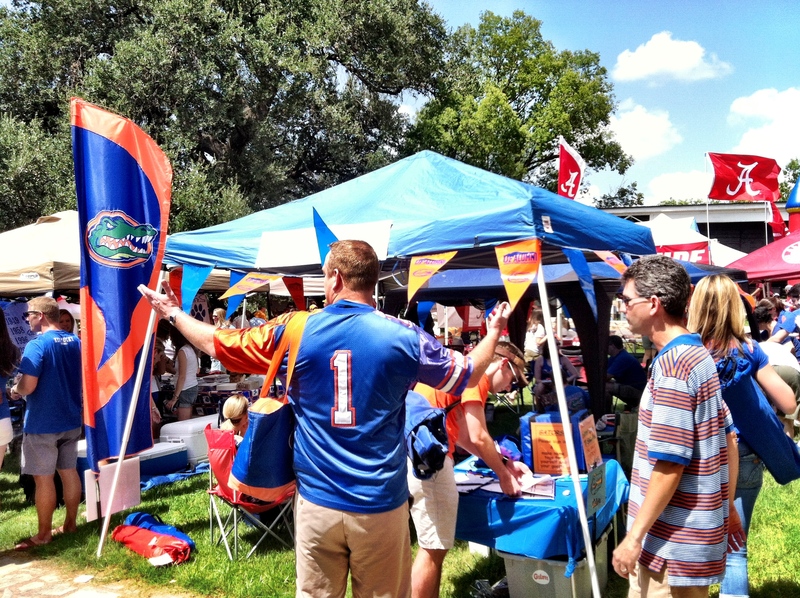 GO GATORS and HOOK’EM HORNS!! !